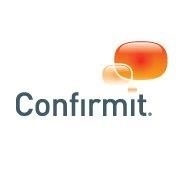 Confirmit's industry leading insight software and services help businesses listen to customers, markets and employees, analyze data and take action to drive business growth. So easy, yet so powerful. 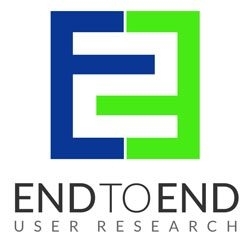 End to End User Research based in Houston, Texas offers a range of research services to help you understand and design for your end user. 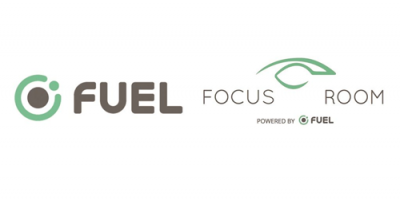 Services ranging from recruiting, usability testing, focus groups, training, facilities rental and more. Our front-to-back fieldwork spans the globe. Our unrivaled field directors mobilize our global network to deliver dependable research that empowers your clients to make smart, forward-thinking, business-boosting decisions with clarity and confidence. 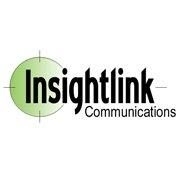 Insightlink offers a powerful system for getting the most out of employee engagement and satisfaction surveys, including customization to meet our clients' specific needs. 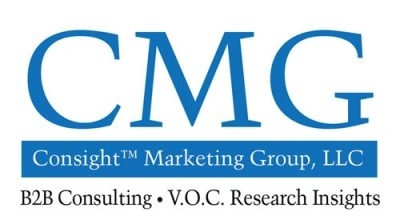 Our highly specialized services are based on 20+ years of dedicated experience producing LGBTQ market research and development services for leading corporate clients and organizations. A leader for three decades, driving customer loyalty, advocacy and sales for respected customer-focused brands across over fifteen industries.